Fuller Library has a month long trial to the Calvin & Geneva 16 database! This database presents all the texts by or about John Calvin which have been published by the Librairie Droz from 1960 to 2012, with an initial focus on Geneva, Calvin, and the beginnings of the French evangelical movement with Lefèvre d’Etaples and Marguerite de Navarre. 230 texts are currently available. 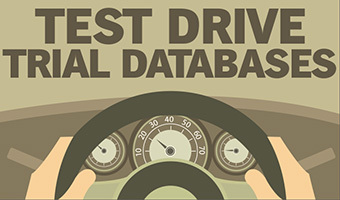 Click here to be taken to our Databases page and try it out. Also, be sure to send us your feedback via this survey!